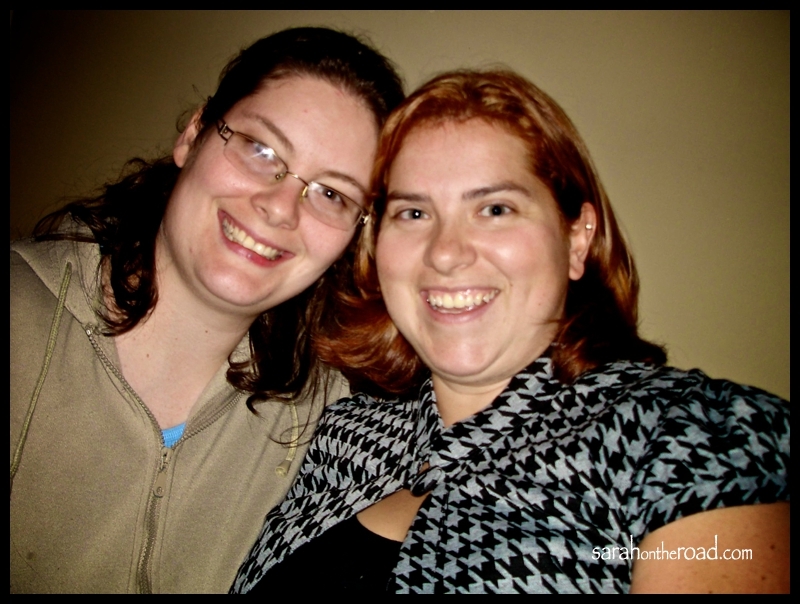 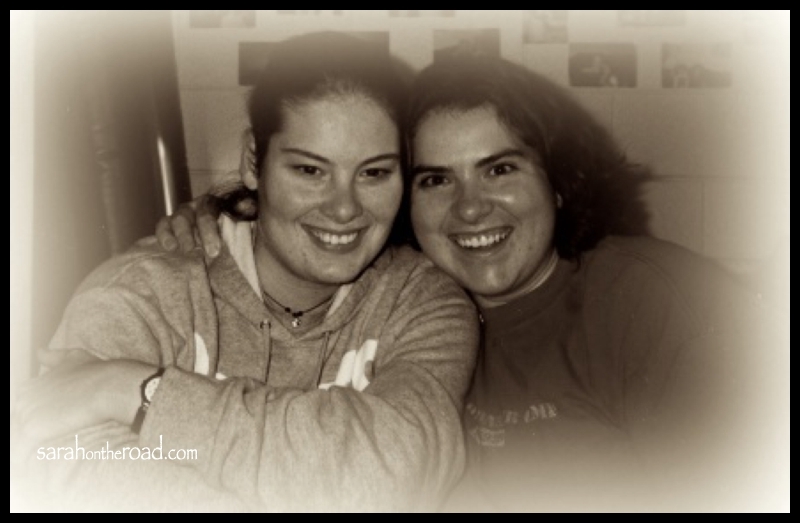 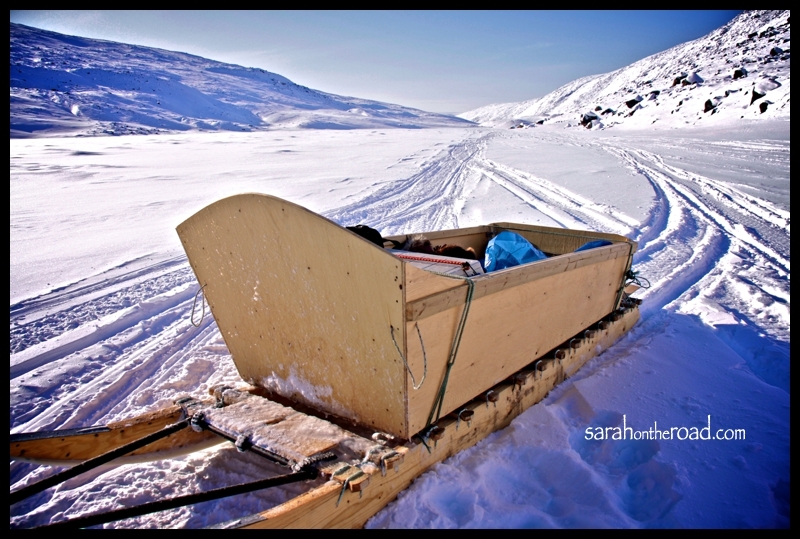 This entry was posted in Wordless Wednesday on April 25, 2012 by Sarah on the Road. 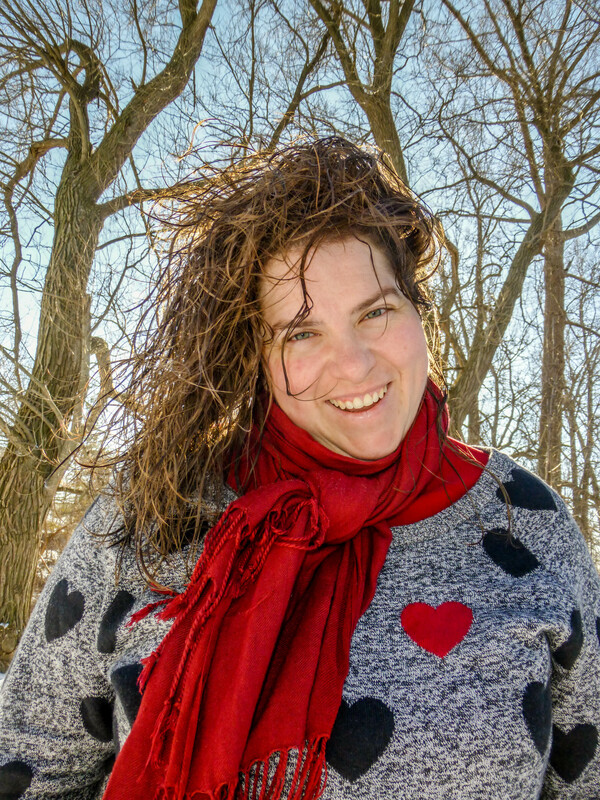 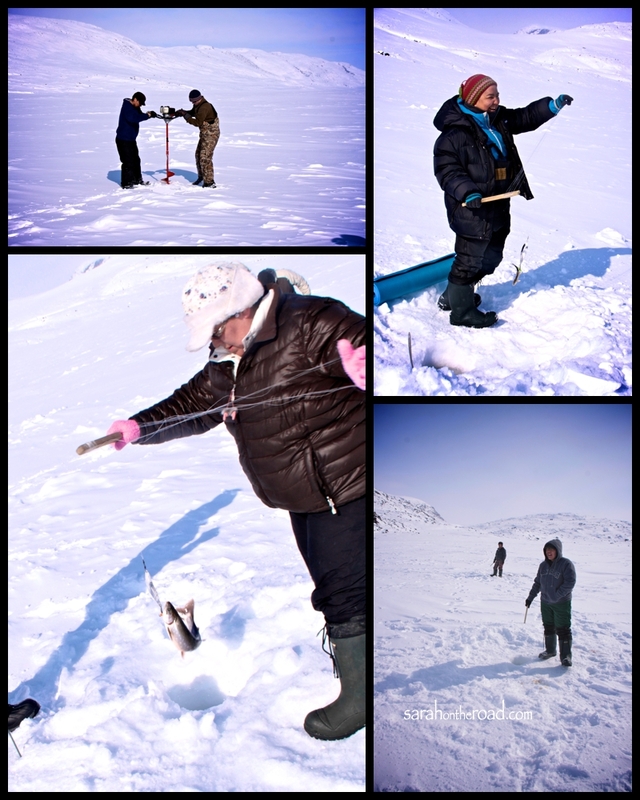 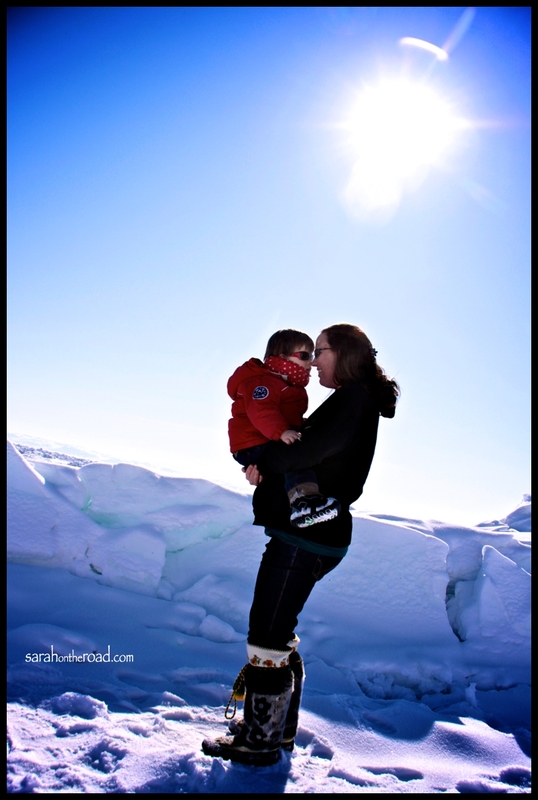 I’ve been trying to figure out a time to get to Iqaluit to take some ‘baby bump’ photos for my friend Josefina. 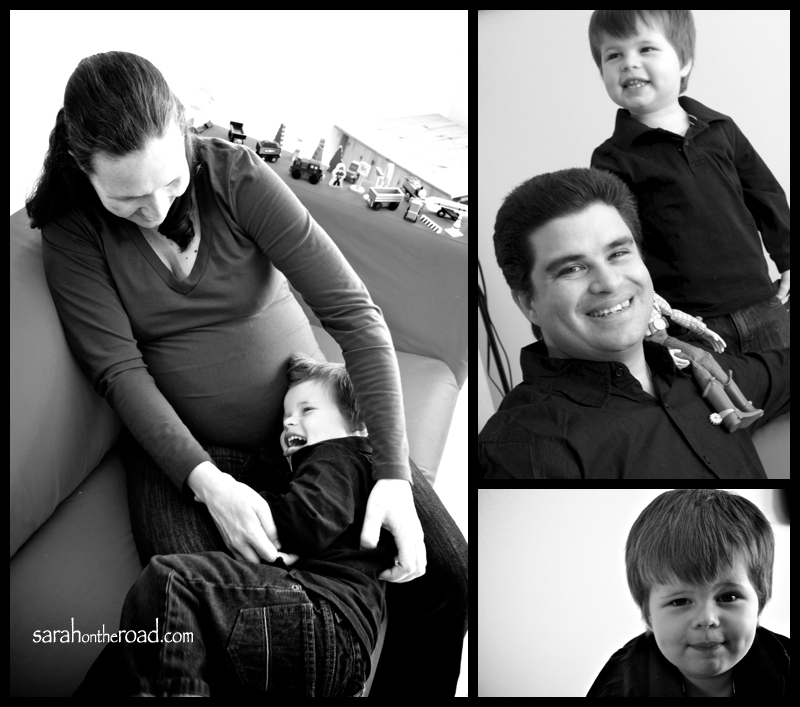 Baby is due very soon on April 25th…Josefina you look fabulous. 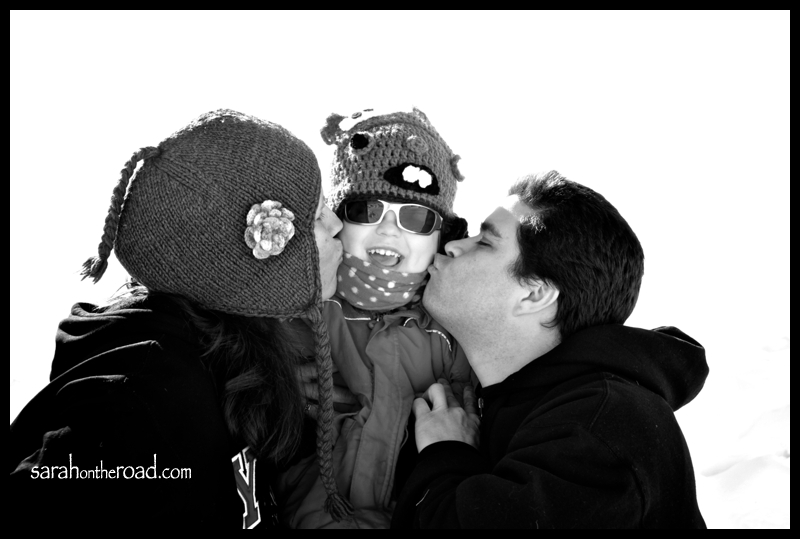 On Sunday I was able to get together with Josefina, Eduardo and their son Lucas to take some family shots! 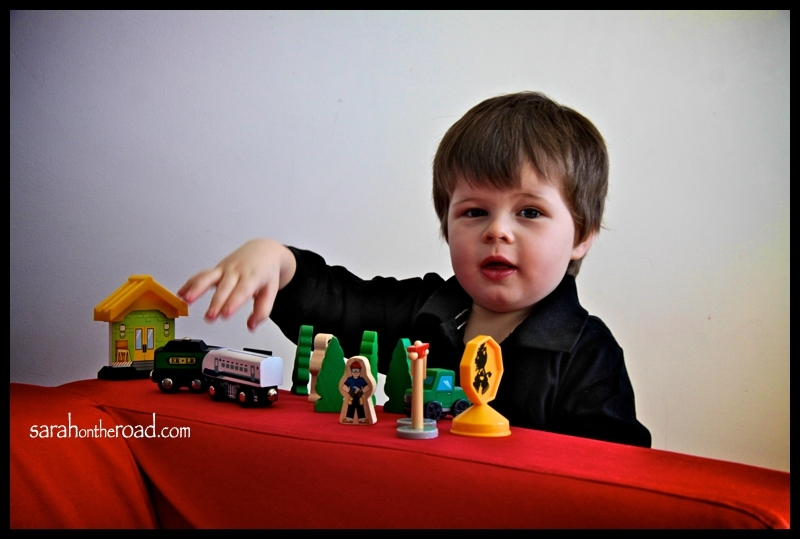 I started off taking some shots at their house… Lucas showed off his trains and there were some family stories too! 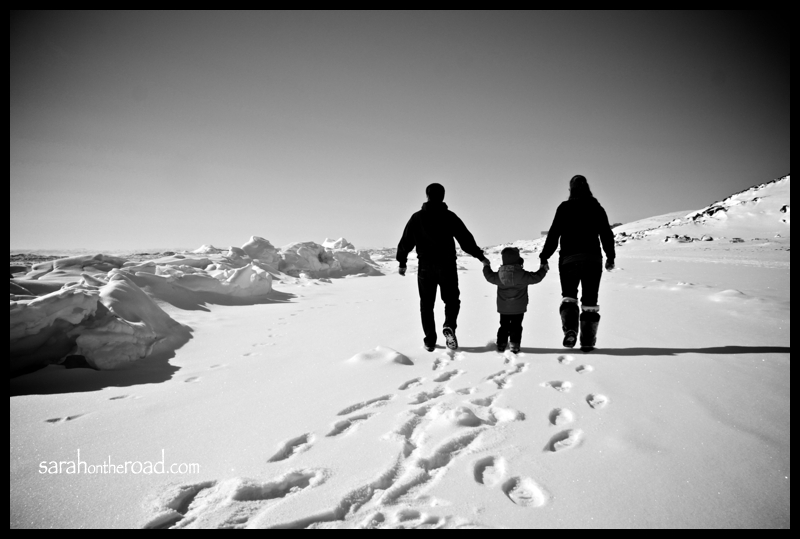 Thanks again Josefina and Eduardo for letting me capture this moment in time for your family to look back on! 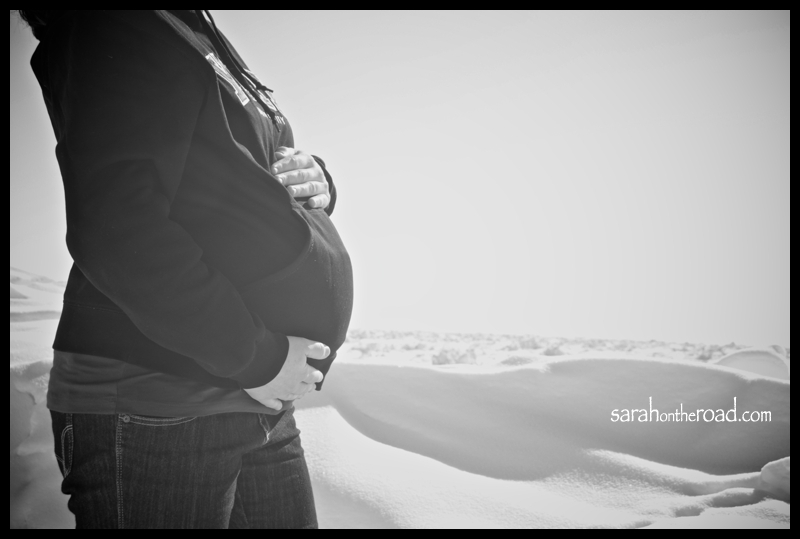 I’m glad I finally was able to get the baby ‘bump’ on camera before baby comes. 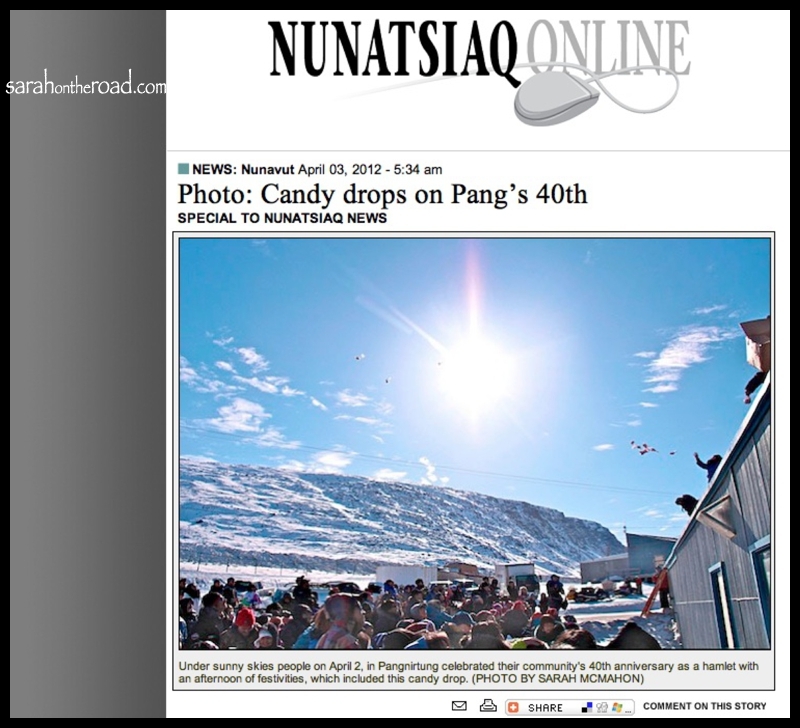 Wishing you all the best, can’t wait to meet your new addition next time I’m in Iqaluit. 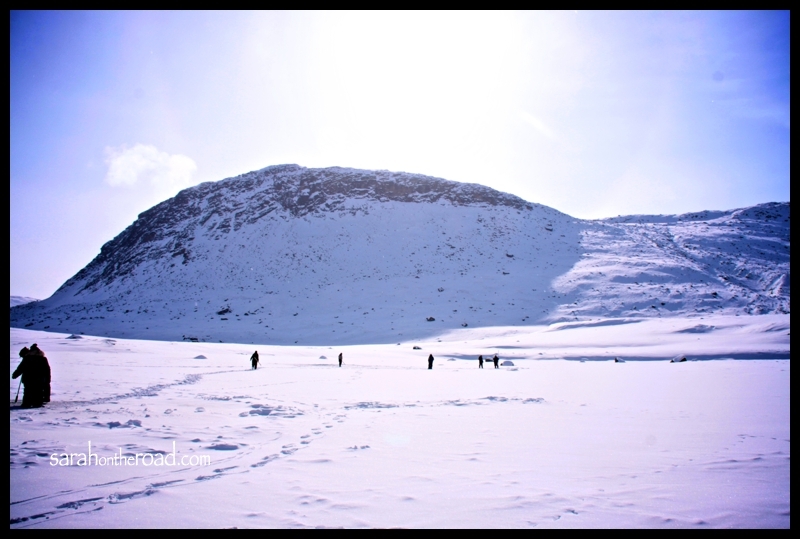 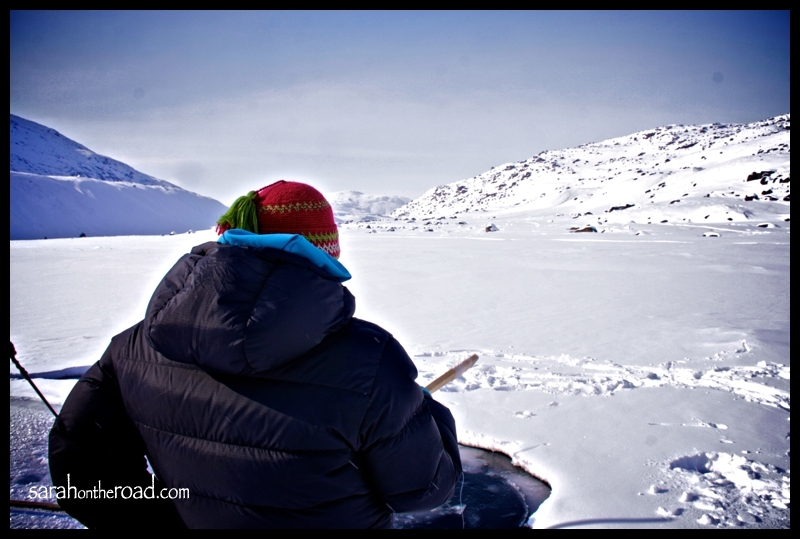 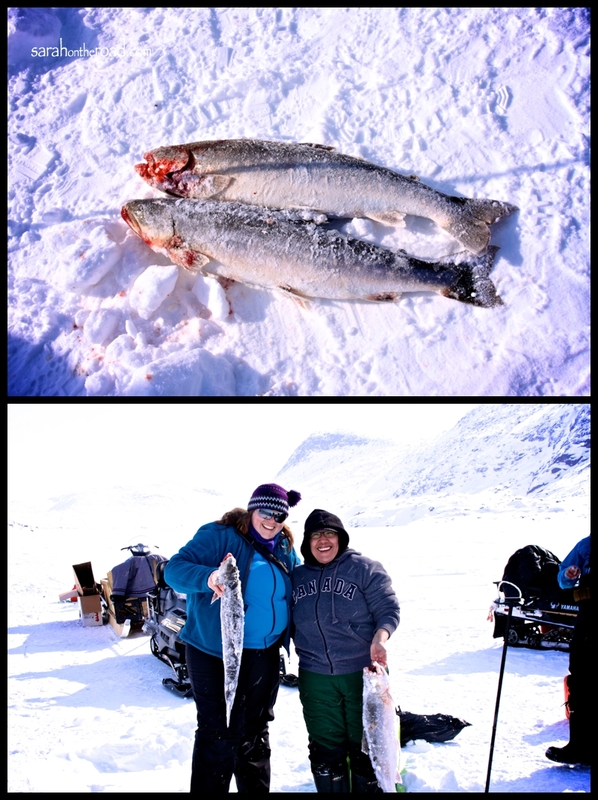 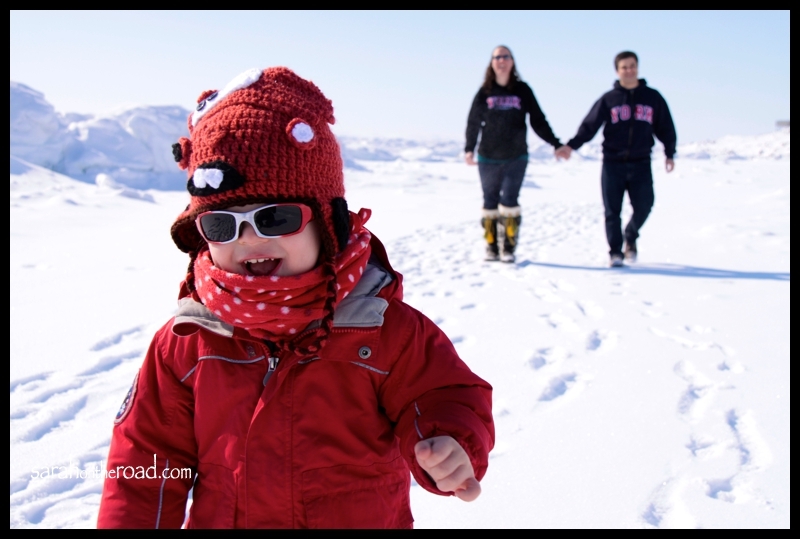 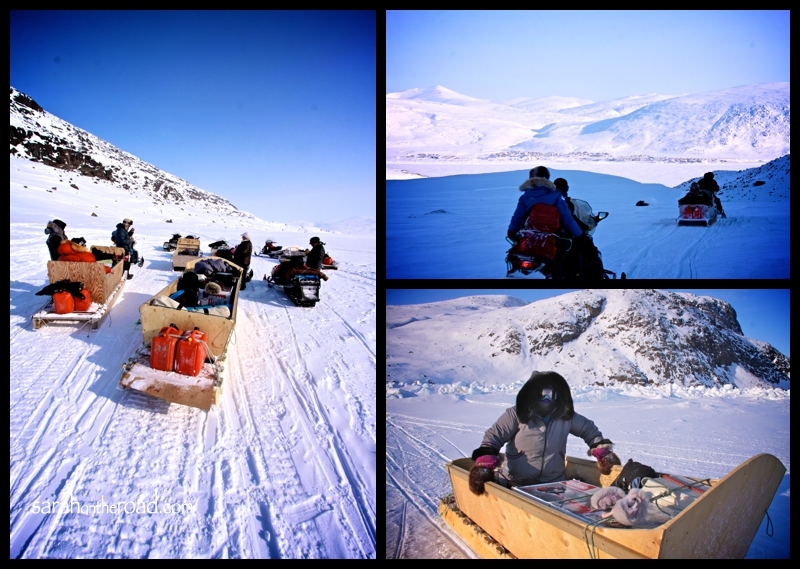 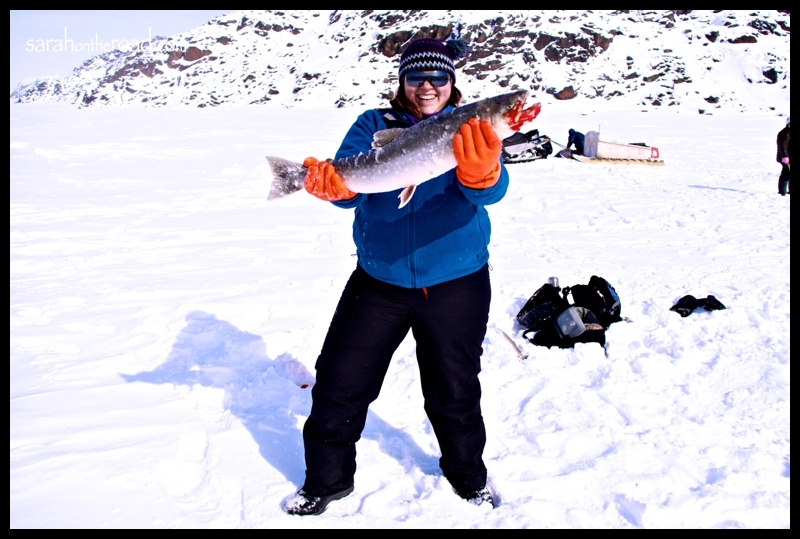 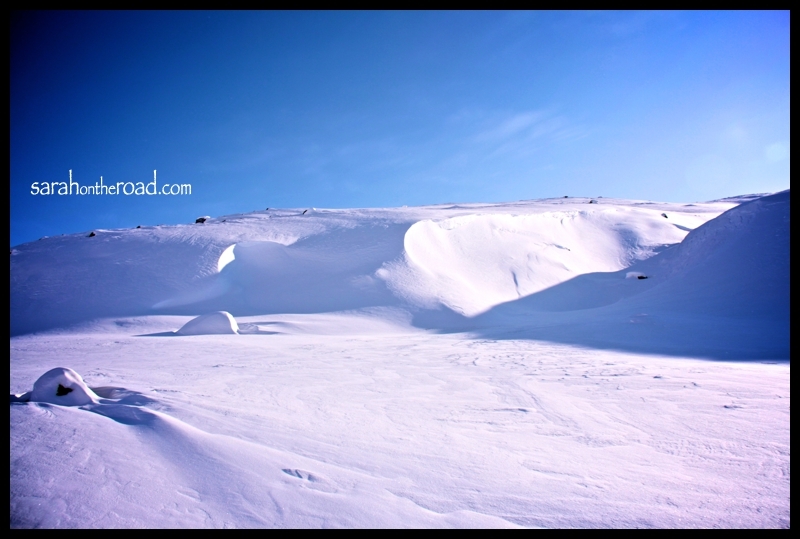 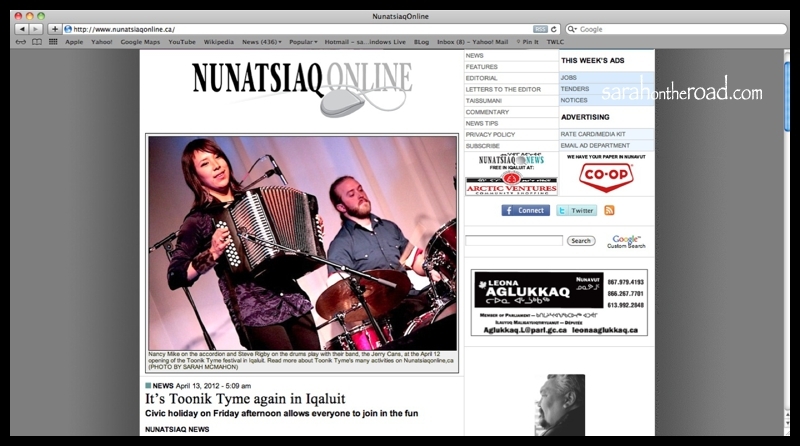 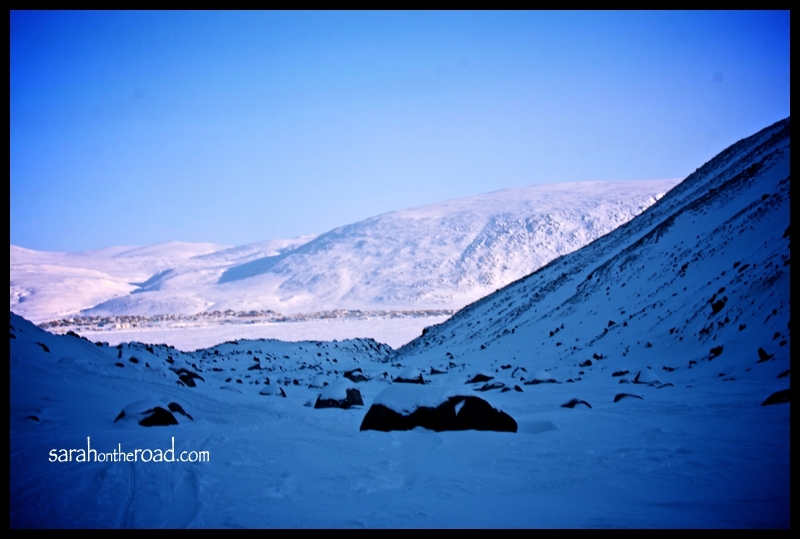 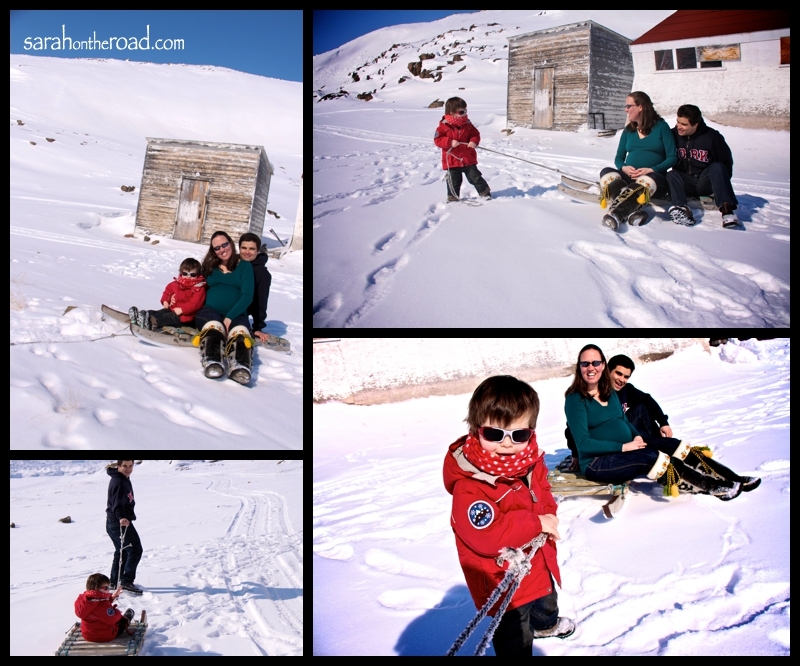 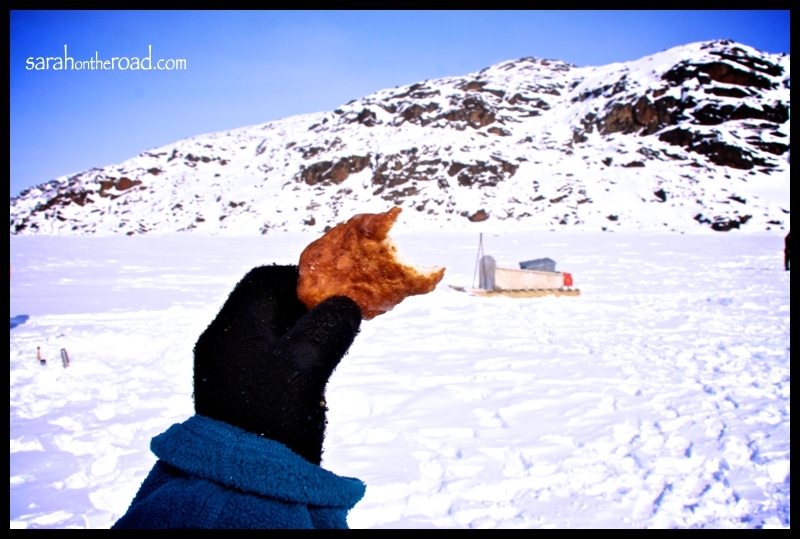 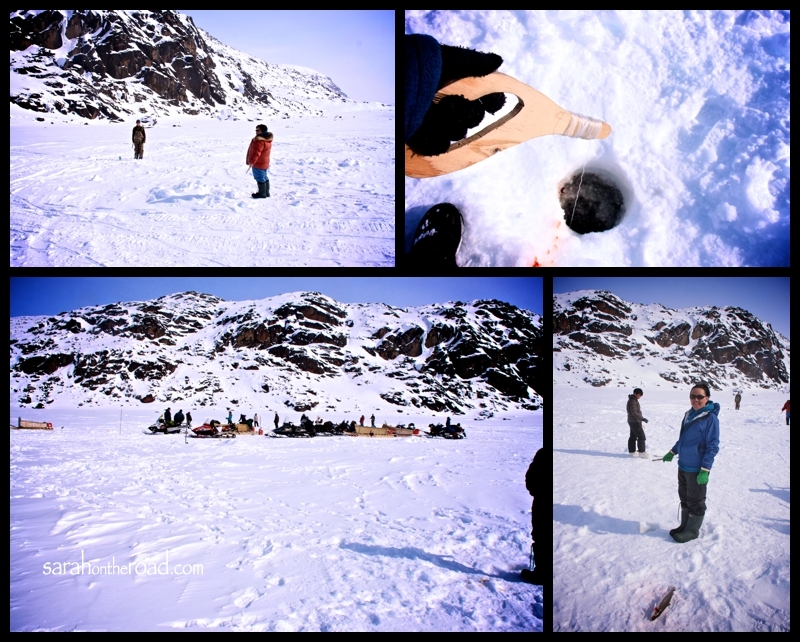 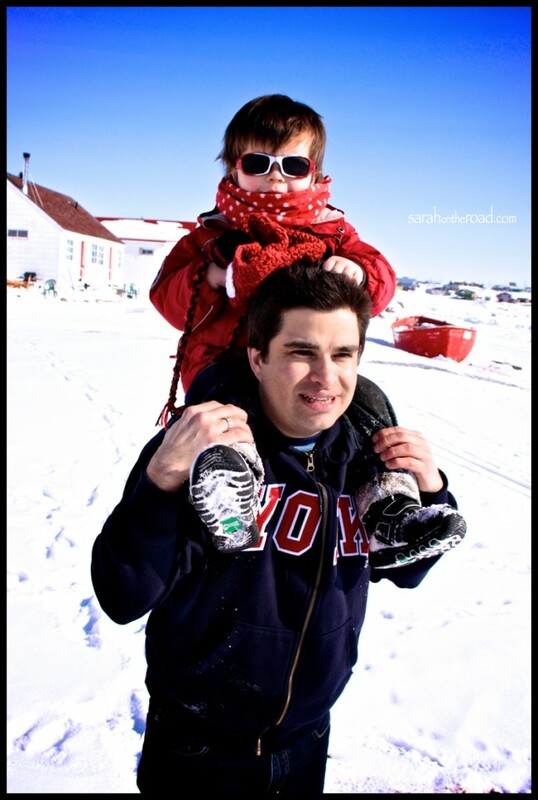 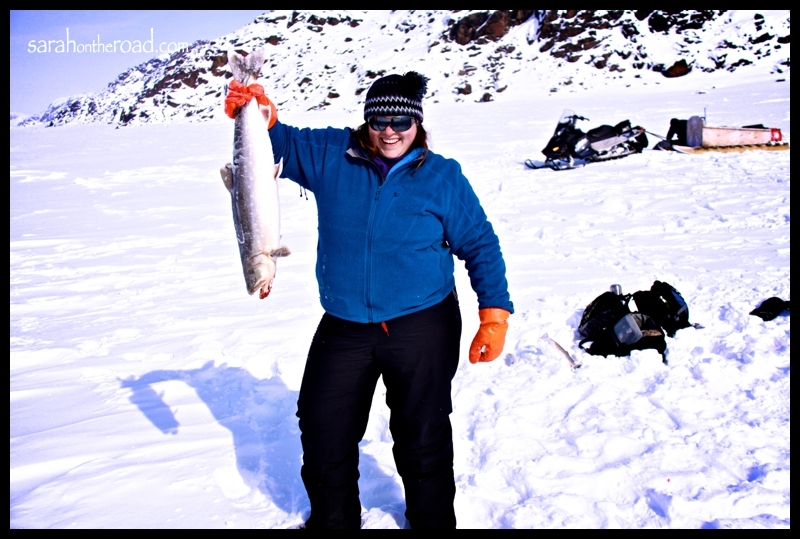 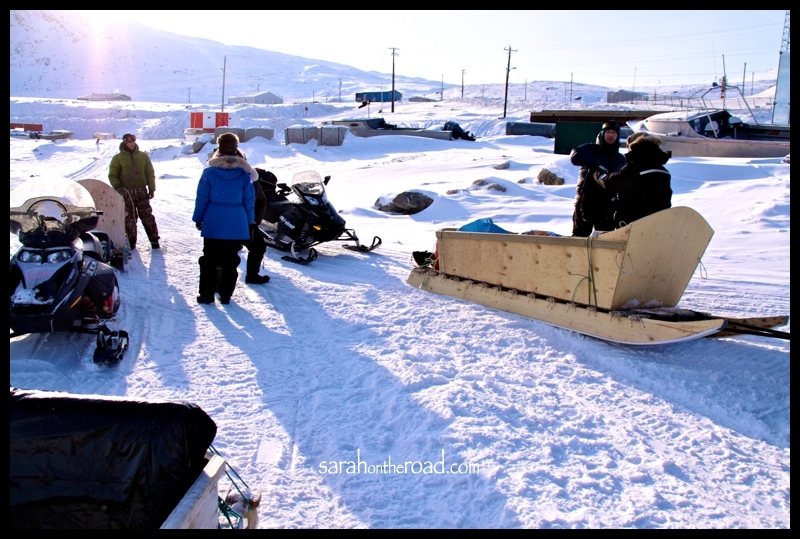 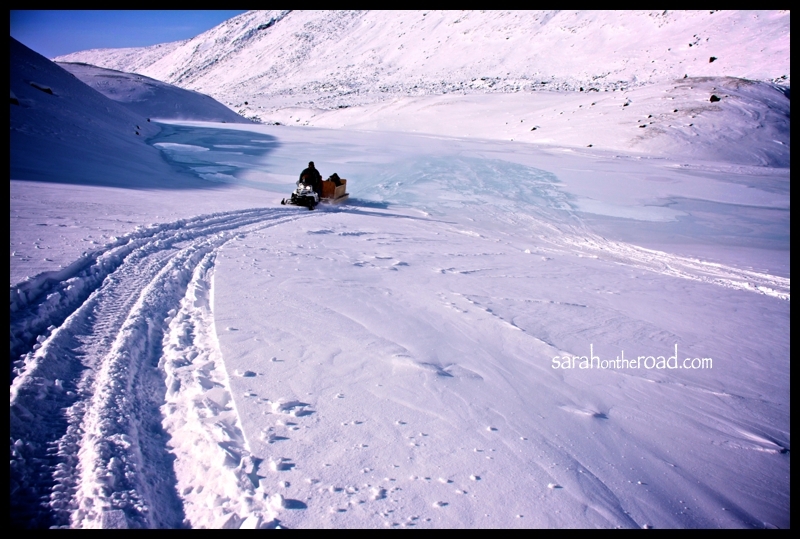 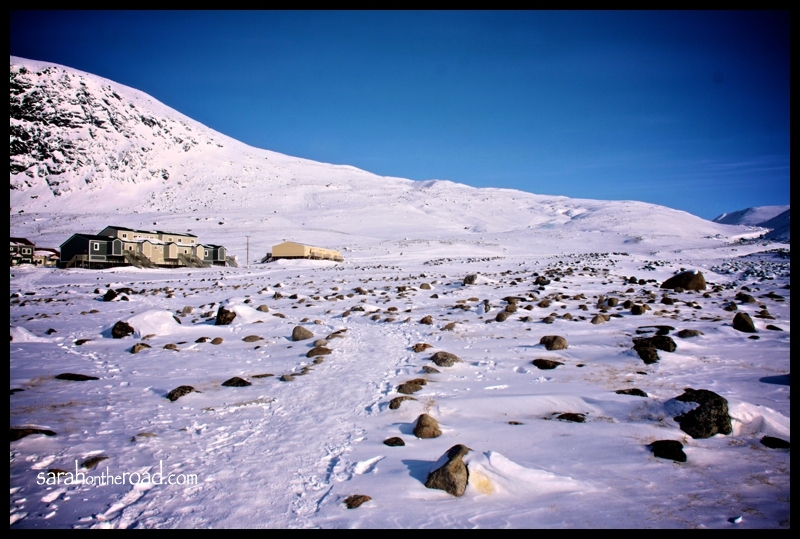 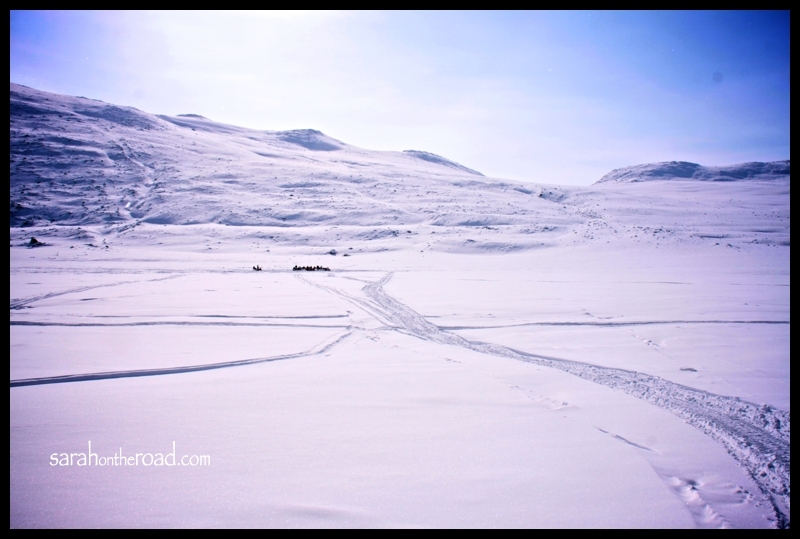 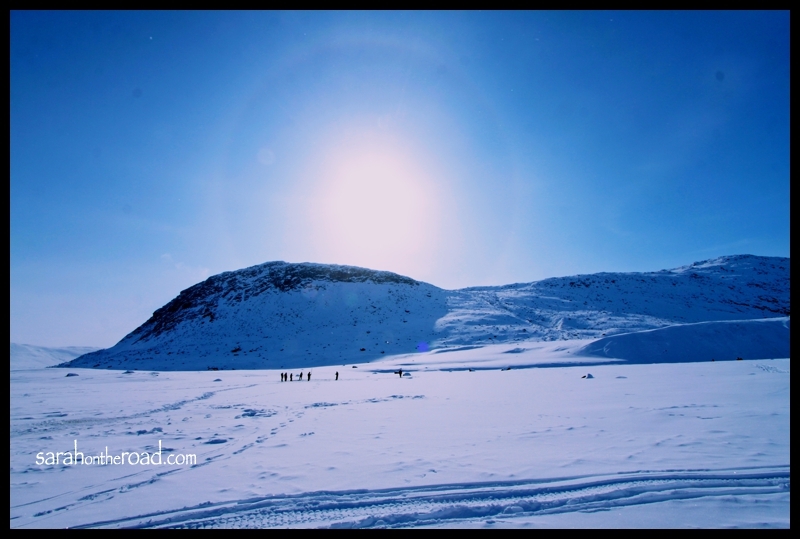 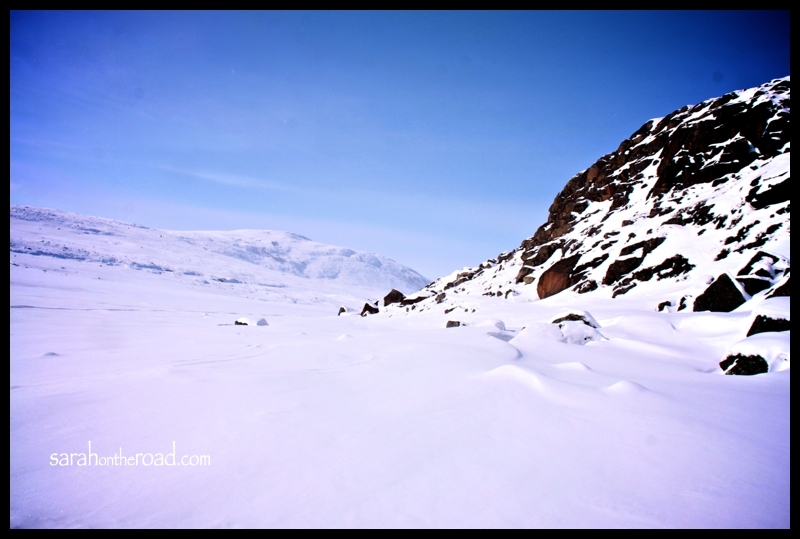 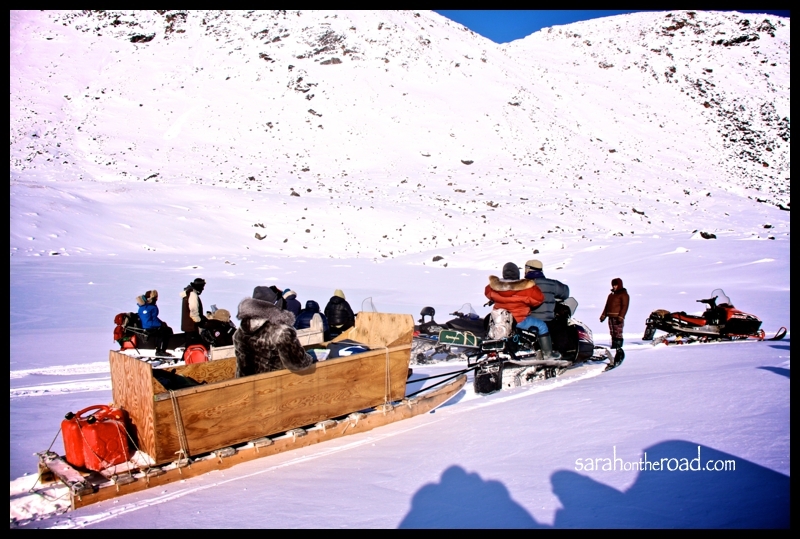 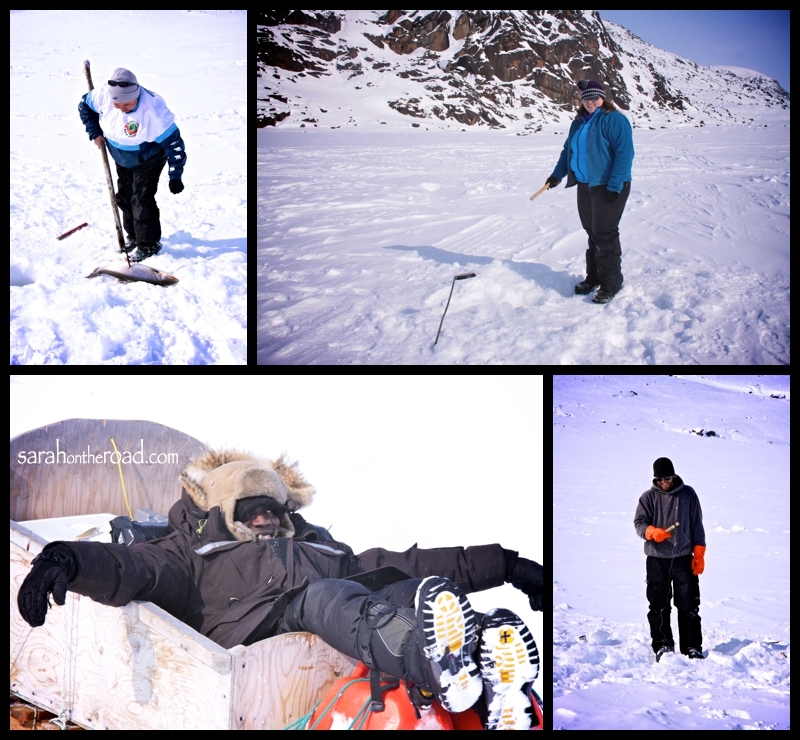 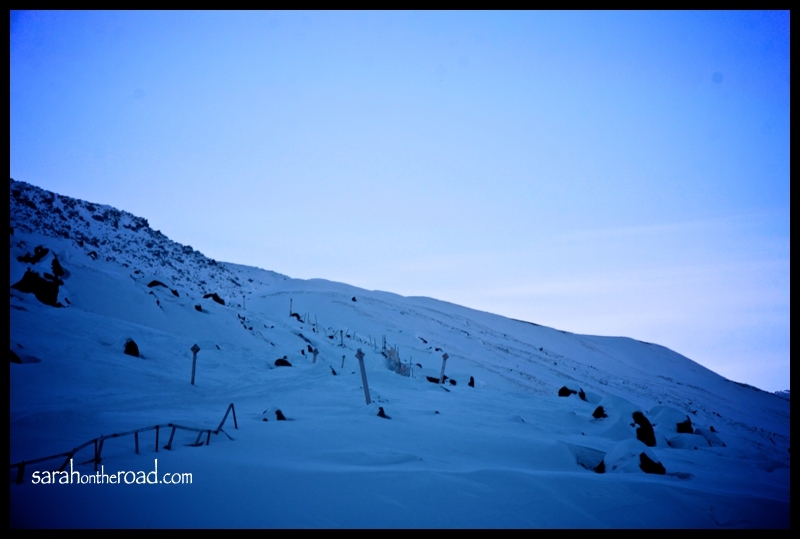 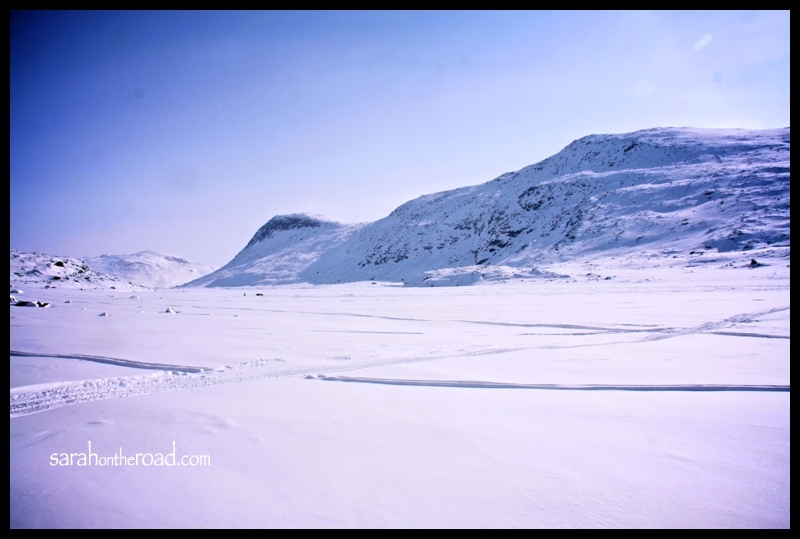 This entry was posted in Friends, Life in Nunavut, Photography and tagged Iqaluit on April 18, 2012 by Sarah on the Road.